Neil Young is a Canadian singer songwriter. He founded Buffalo Springfield with Stephen Still and Richie Furay and later joined Crosby, Stills & Nash to form Crosby, Stills, Nash & Young but he’s best known as a solo artist or supported by his band, Crazy Horse. Because there are two distinct sides to his music – the acoustic country / folk songs and the raging guitar workouts – he is a difficult artist to buy without some guidance. Some albums are all one style, some albums are all the other and some have a mixture. 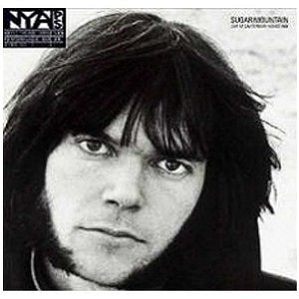 Even worse, Neil Young went strange in the 1980s and started experimenting with alternative types of music. There is a readers poll to find out the best studio albums by Neil Young. In recent years Neil Young has done a great job of releasing archive live recordings so that we can hear him develop as a live artist. His development was clear with studio albums like After the Goldrush, Harvest, Tonight’s The Night, Rust Never Sleeps and Ragged Glory. Of course this makes it harder to find the one or two best Neil Young live albums you must have in your music collection. 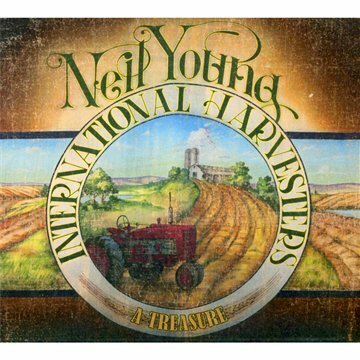 I have a poll to help you to find the best live albums by Neil Young. Neil Young appears in a number of genre best live album polls with his album Weld even getting votes in the hard rock and heavy metal poll. Please vote in the poll to find the best hard rock and heavy metal live albums. I see a vote as a recommendation to others that an album is well worth investigating. 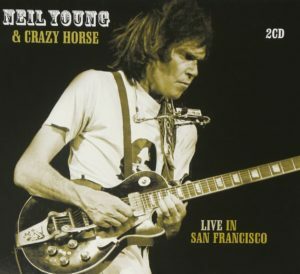 Live in San Francisco is a live album by Neil Young and Crazy Horse. It was recorded at the Cow Palace on October 22, 1978. This concert provided the music for the Rust Never Sleeps film. Essentially it is an unofficial version of Live Rust with the missing songs – Thrasher and Welfare Mother – restored. The unofficial album has been released on the 101 Distribution label for the vinyl release and Immortal for the CD. 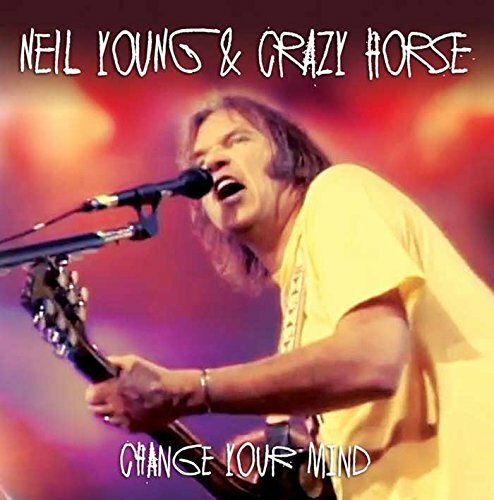 Change Your Mind is a live album by Neil Young & Crazy Horse. It was recorded in 1994. 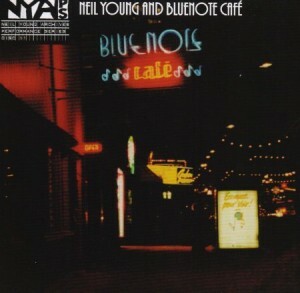 Bluenote Cafe is a live album by Neil Young and The Bluenote Cafe. It was recorded on the tour of 1987/88 to promote the studio album, This Note’s For You. 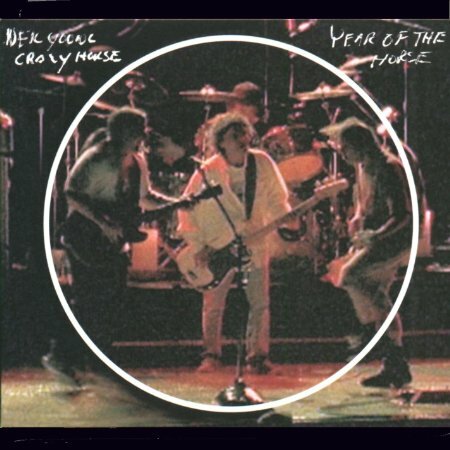 The presence of a six man horn section means that this is not a typical Neil Young album. If that’s what you want, you’re much better off with the superb Live Rust and then, depending on your preference for acoustic, Live At Massey Hall or electric, Weld. 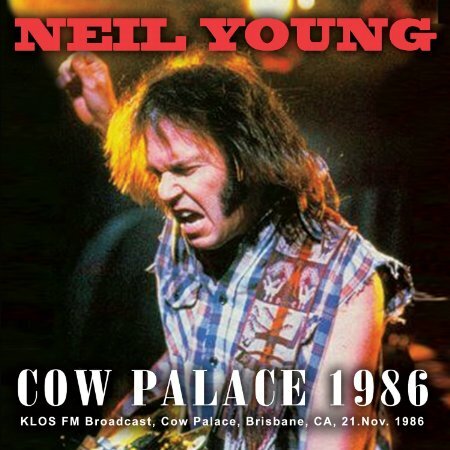 Cow Palace 1986 is a live recording by Neil Young. It was recorded in San Francisco on the 21st November, 1986 and was broadcast on KLOS FM. 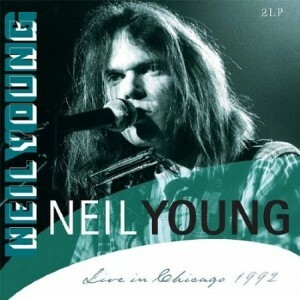 Live in Chicago 1992 is a live recording and DVD by Neil Young which is not an official release by the artist. It was recorded on November 17, 1992 from the Dreamin’ Man tour following the release of Harvest Moon which gave us an official live album with ten songs, and a solo acoustic live version of Harvest Moon. 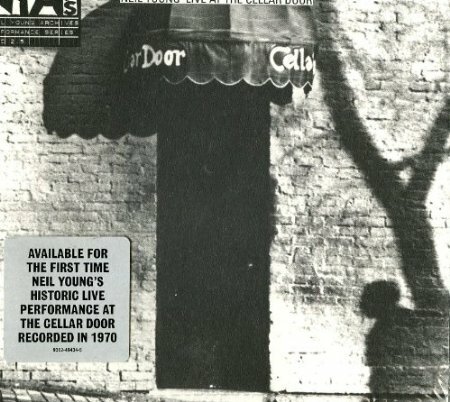 Live At The Cellar Door is a live album by Neil Young performing without a support band. It was recorded at The Cellar Door in Washington D.C. between November 30th and December 2nd, 1970. A Treasure is a live album by Neil Young and The International Harvesters. It was recorded on his tour of 1984/85 and features Young in his country music phase. Year of the Horse is a live album by Neil Young and Crazy Horse. There is also a film of the 1996 tour but it has difficult tracks than the live album. In 2014 the recording of Crosby, Stills, Nash & Young’s 1974 tour was released as a live album called CSNY 1974. It has a different character to their first live album, 4 Way Street from 1970 (released 1971). 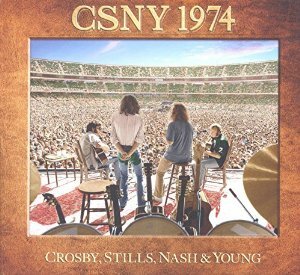 The full version of CSNY 1974 is spread over three CDs with 40 songs and a DVD of highlights from their Landover and London concerts. There is also a shorter 16 song single CD and the 40 song album can be bought separately as a download. Sugar Mountain – Live at Canterbury House is a live album by Neil Young recorded in November 1968 in Ann Arbor, Michigan. These are the first concerts Neil Young played after leaving Buffalo Springfield.